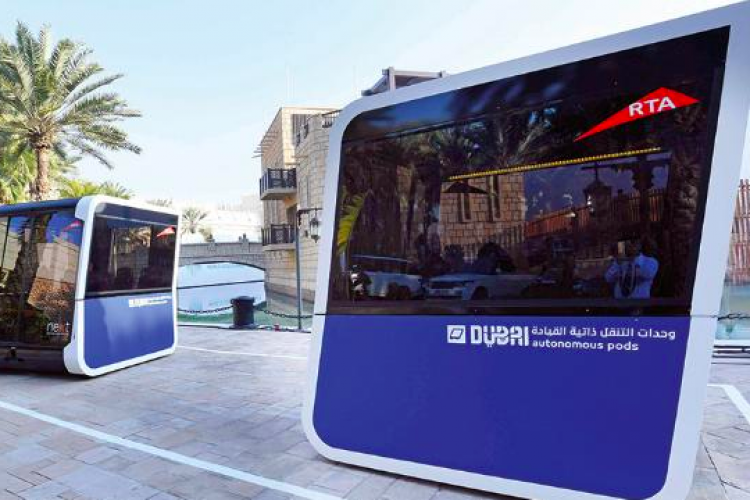 In a revolutionary move toward the future, for the first time in the world, the Roads and Transport Authority of Dubai launched the test of the world's first 'Autonomous Pods' during the World Government Summit on Sunday, February 11, 2018. The pods have the capacity to carry 10 passengers and are embedded with battery support. The success of these initial tests will bring the world of science fiction even closer.